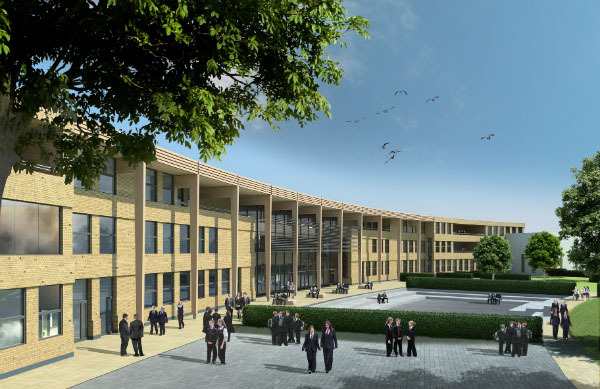 A dedicated sixth form centre is now in use at Wymondham High – a new academy in Norfolk. 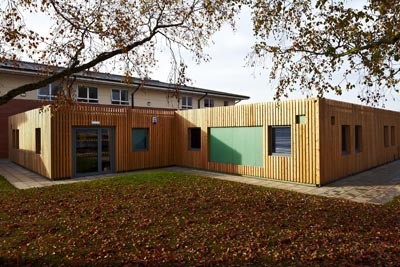 The scheme has been constructed using a highly sustainable recycled modular building from Foremans Relocatable Building Systems. 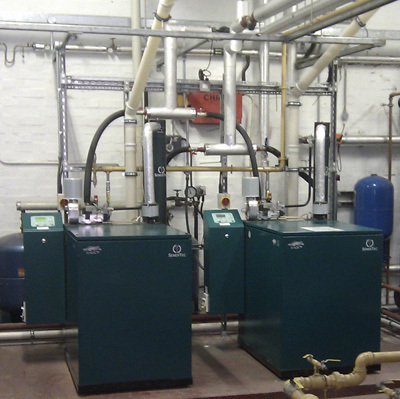 It was completed ahead of schedule, reducing the programme from receipt of order to less than three months. The purpose-designed facility was craned into position in just one day during the school holidays to minimise disruption to staff and students. 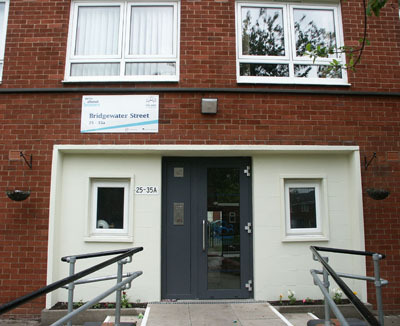 The single-storey building accommodates five seminar rooms for students studying social sciences, and sixth form facilities, including a break-out area, toilets and administration office. 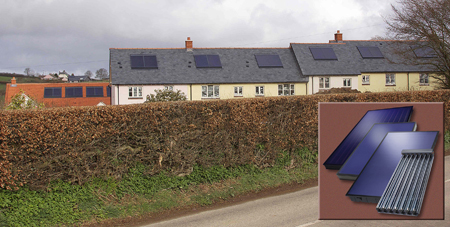 The main contractor was Farrans (Construction). 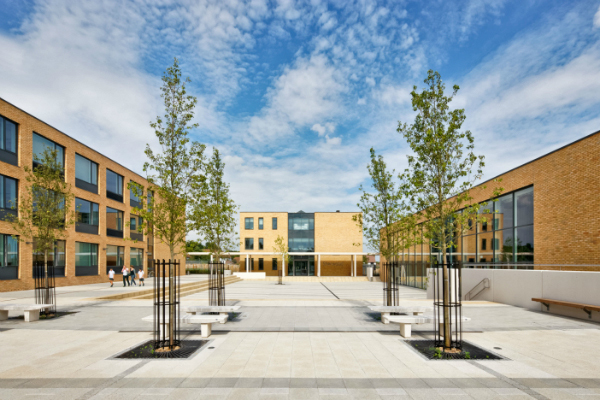 Victoria Musgrave, principal at Wymondham High Academy said: “This project has definitely exceeded our expectations and both staff and students are genuinely thrilled with it. They like the ambience it has created, the flexibility of the space, and the fact that we now have a dedicated facility for our sixth form. 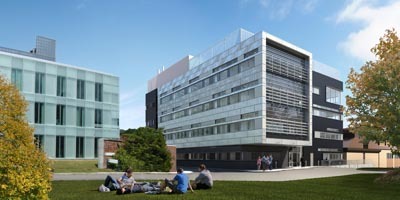 A collaborative approach was taken to the design of the new building. 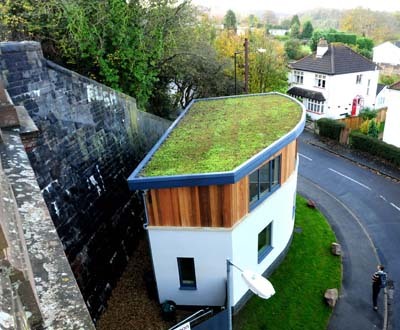 The most appropriate aesthetic solution for the exterior was discussed at workshops with sixth form design students. Students were keen to use timber from a sustainable source and to introduce colour into the project. 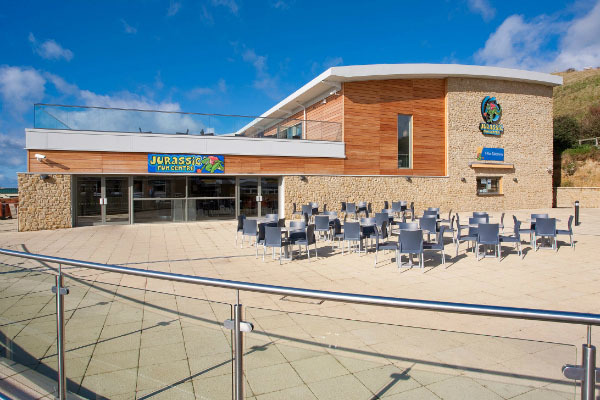 The architects worked with Foremans to develop a cladding solution using natural larch with vertical ‘windows’ cut out to reveal the modular steel structure finished in three colours – jade, heritage green and wedgewood blue. 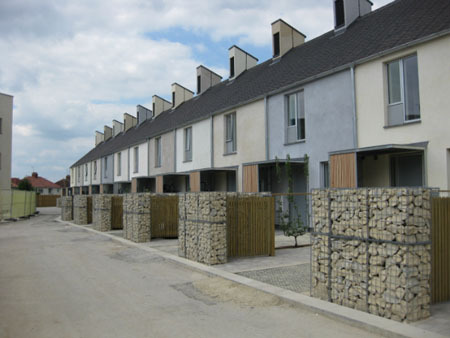 The versatility of the weber.therm External Wall Insulation (EWI) system has been demonstrated at a major housing development at Colchester Barracks in Essex. Substantial areas of the Ministry of Defence garrison land-holding have been released for development including large numbers of redundant domestic quarters which have remained un-occupied since staff numbers have been reduced. 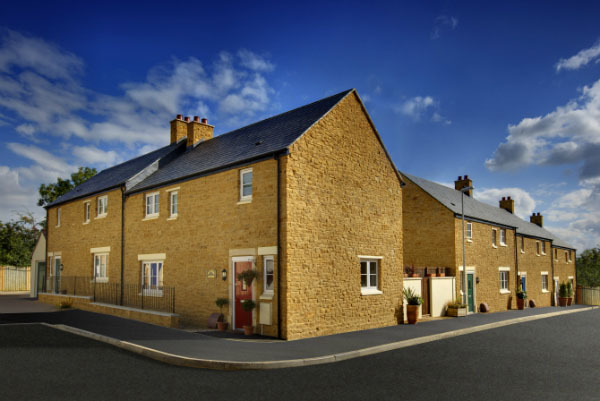 The Oakapple Close site, being developed by Lovell on behalf of Iceni Homes, features existing properties requiring renovation to modern standards, as well as new-build dwellings, all designed to meet the Code for Sustainable Homes standards. 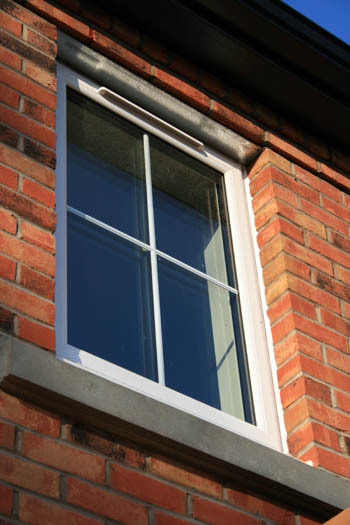 The weber.therm EWI system has been employed for both applications. Essex Insulation of Basildon, Essex, is the selected multi-disciplined specialist-approved contractor for the Weber EWI installation. 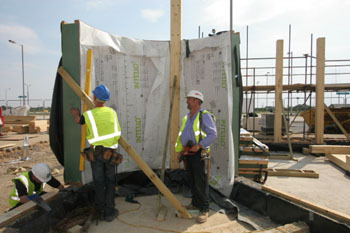 Essex Insulation is also involved in several other insulation applications on this project. The first phase of the development features 73 existing properties which are to be brought up to standard along with a further 61 new-build units. These homes will be offered with affordable rent to local families through Colchester Borough Council’s choice-based lettings scheme. Structural additions and modifications to the refurbishment properties include rear extensions to expand the kitchen areas, new front porches and full insulation of the dwellings. The weber.therm XM EWI system has used 100mm of expanded polystyrene and an additional 130mm of phenolic insulation around raised window openings, installed onto the existing walling using mechanical fixings and weber.rend LAC. Meshcloth reinforcing has been applied using further weber.rendLAC, which when dry is finished with weber.plast TF, an acrylic based composite to achieve a textured, decorative and highly protective surface. 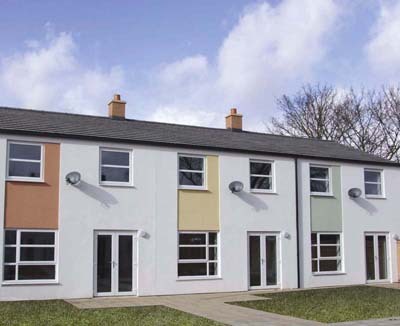 On the 60 new-build units, cavity wall insulation has been built into the properties and the weber.plast TF thin-coat, factory mixed decorative finish is applied direct to the outer walling substrate. For this application the 100mm expanded polystyrene insulation is installed with stainless steel fixings and metal lath is used in addition to the lightweight meshcloth to give stronger impact protection support to the weber.therm L2 render covering. 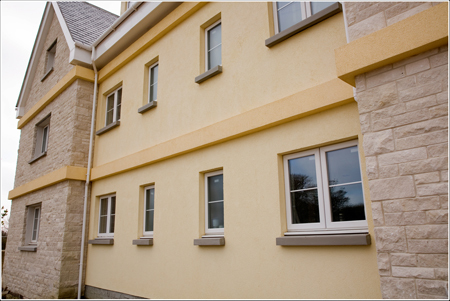 This is a one-coat, lightweight, polymer-modified cementitious render for use below DPC. This is applied at 15mm nominal thickness and then finished withweber.sil P silicon resin emulsion paint. This is the second time the CTBUH has recognised a Wicona project. In 2009 the Tornado Tower in Doha, another application of Wicona unitised curtain walling, was presented with the award for the Best Tall Building in the Middle East. The CTBUH awards highlight projects from across the world that have made ‘extraordinary contributions to the advancement of tall buildings and the urban environment, and that achieve sustainability at the highest and broadest level’. Described as a ‘remarkable building’, the $85m KfW scheme was designed by architects Sauerbruch Hutton to combine form, colour and sustainability. 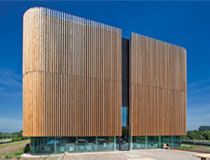 With a primary energy consumption of just 98kWh/m2, it is also one of the world’s most sustainable office buildings. The scheme’s most distinctive feature is its bespoke double skin facade constructed using Wicona’s aluminium unitised curtain walling. The envelope consists of an encircling ‘sawtooth-shaped cavity’ which encloses automated blinds to reduce solar gain and control glare. The exterior is defined by a skin of fixed tempered glass panels and colourful ventilation ‘flaps’ in red, blue and green, helping to create a striking aesthetic. The internal facade has alternating opening and fixed glazed units. 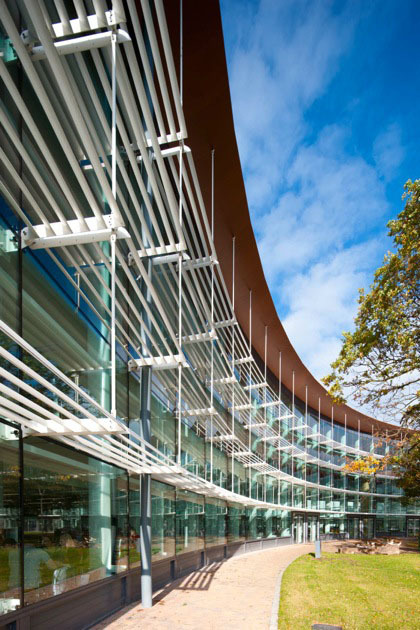 This dynamic facade solution negates the effect of variable pressures around the building, allowing natural ventilation all year round and for the occupiers to open the windows on the inner skin while avoiding both draughts and heat loss. A roof-mounted weather station linked to the building management system monitors wind speed and direction, and controls the facade’s outer ventilation flaps. This solution introduces fresh air when required and creates a zone of constant pressure surrounding the inner skin of curtain walling. Air can then be drawn into the offices via floor vents or the occupier-controlled windows.